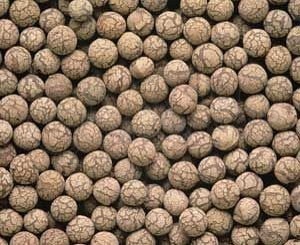 Ezt a terméket eddig 224 alkalommal vásárolták meg! 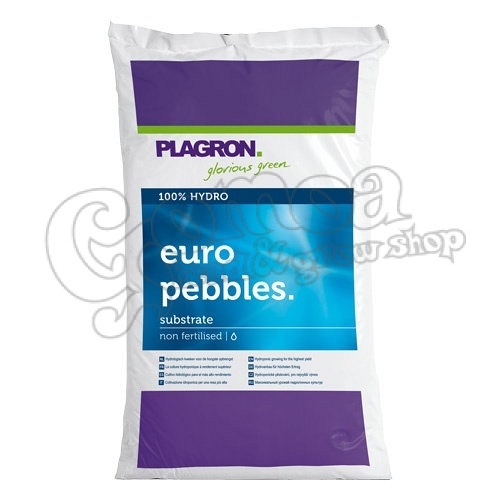 Euro Pebbles is a high-quality inert hydrological substrate based on pure, salt-free clay that is baked in an oven to produce the characteristic irregular granules. Euro Pebbles has a broad range of applications because the user can determine the nutritional value. This substrate is suitable for various cultivation methods and specifically suited to recirculating systems. Euro Pebbles comes ready-washed. Suitable for various cultivation methods. After transporting Euro Pebbles rinse to wash out any clay dust. Before use, rinse once more with water that has regulated pH and EC values. Euro Pebbles can be reused virtually indefinitely.